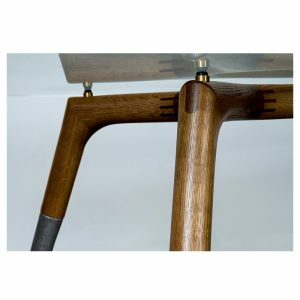 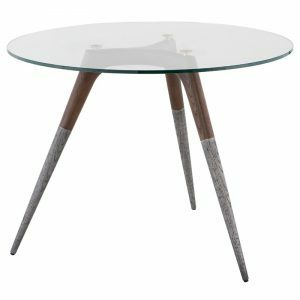 Our REMI collection comes in your choice of two finishes, modern matte white and woodsy walnut bookmatched veneers. 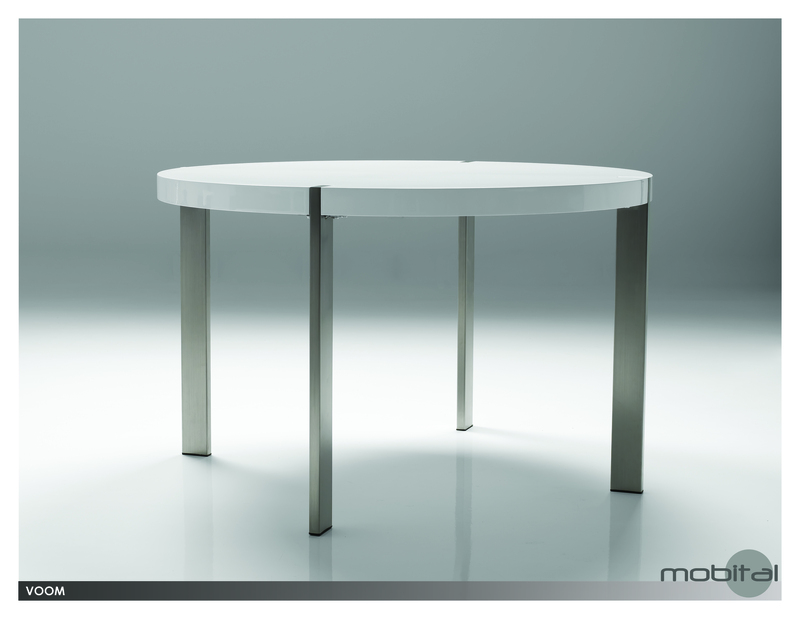 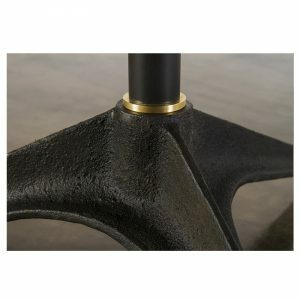 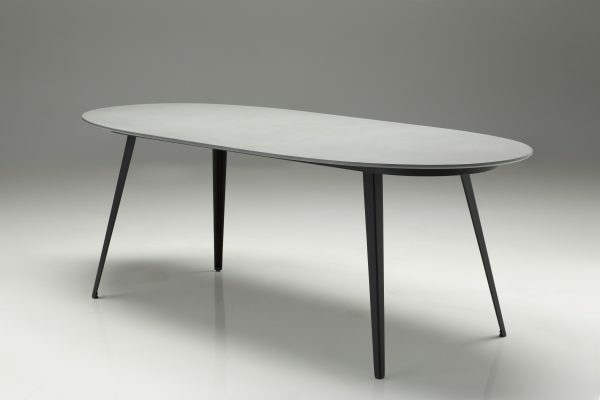 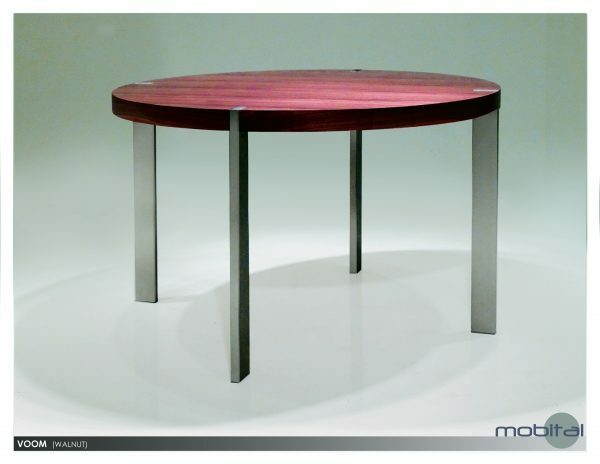 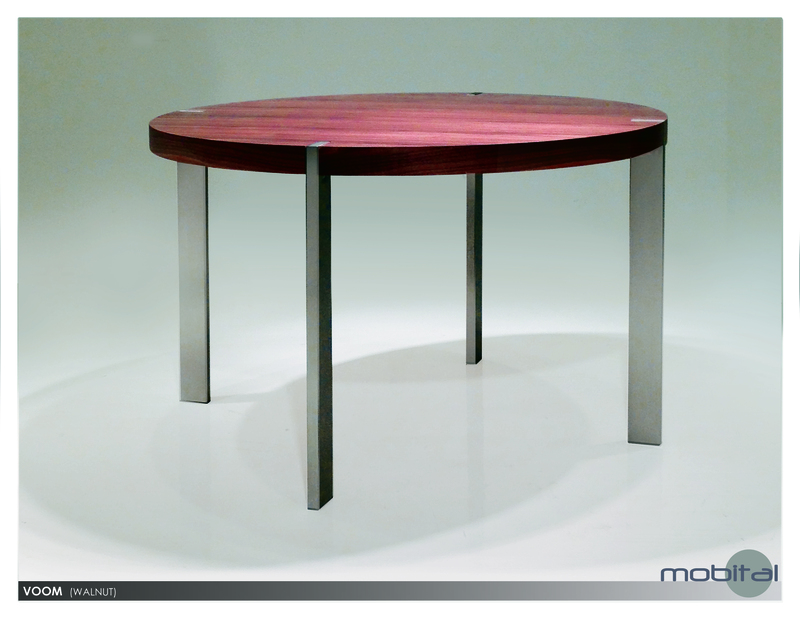 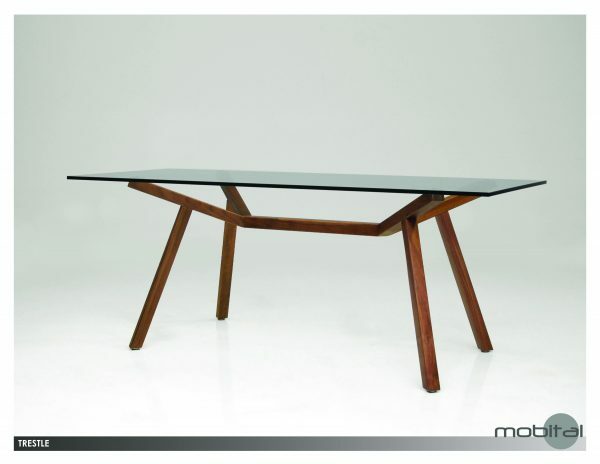 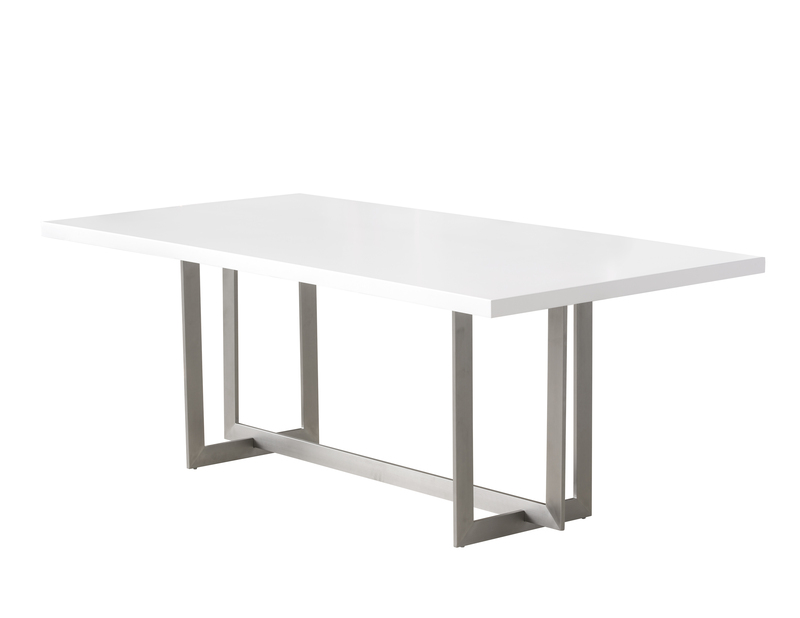 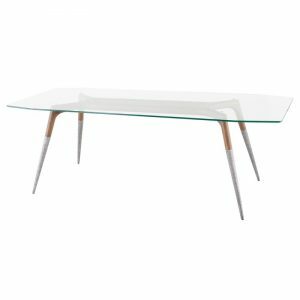 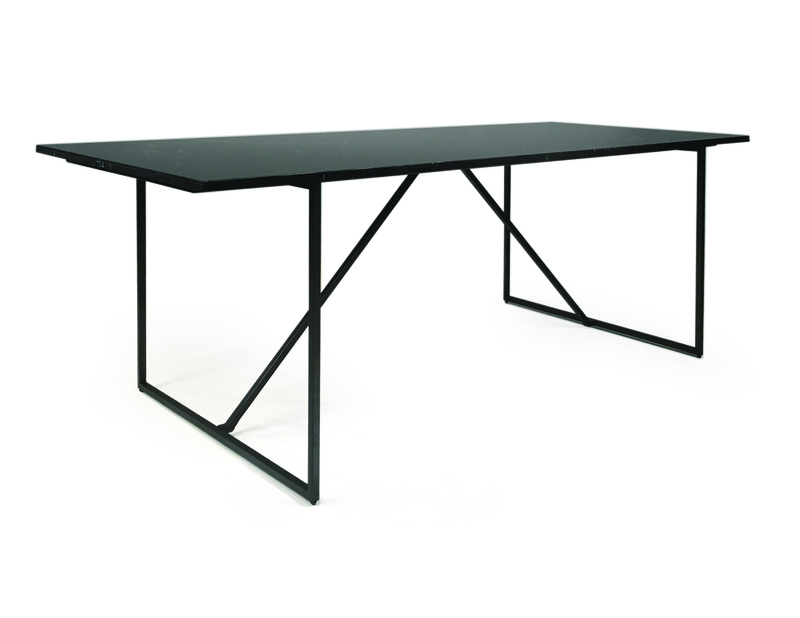 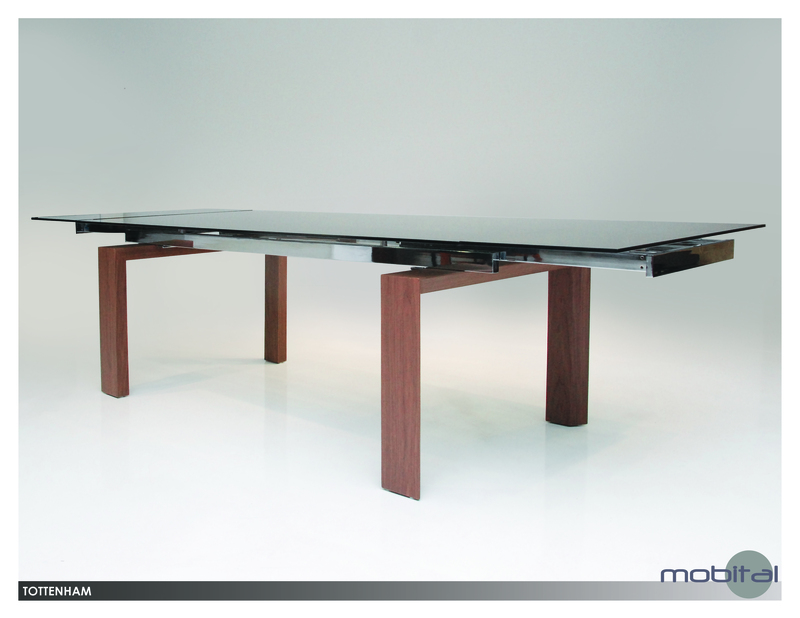 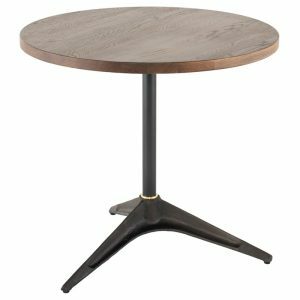 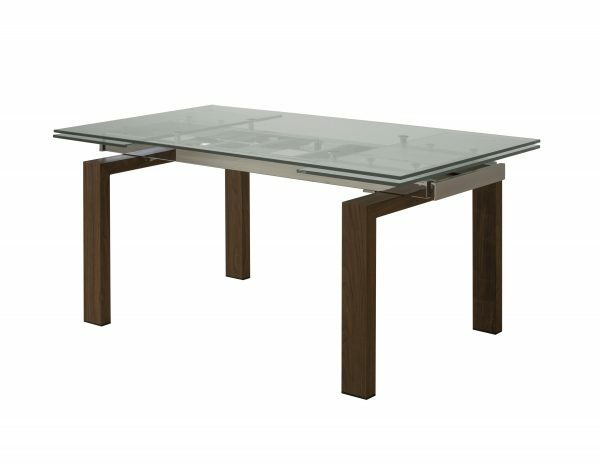 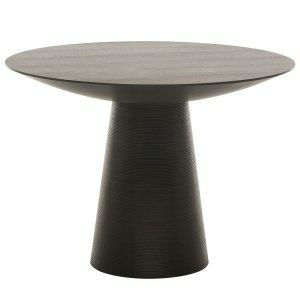 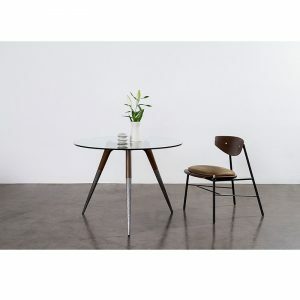 The 50mm thick top provides a sturdy surface while giving off a modern look to your dining room. The unique crossed brushed stainless steel base unifies the entire collection.